If you need just 1U of server colocation or have a complex network that will fill a quarter cabinet or half cabinet, our Colo by the U solution is a flexible colocation option that can accommodate your needs today but provide scalability for your company's future growth. You'll save money by paying only for the cabinet space that you need. A "U" is 1.75 inches of vertical cabinet space within a 42U cabinet. 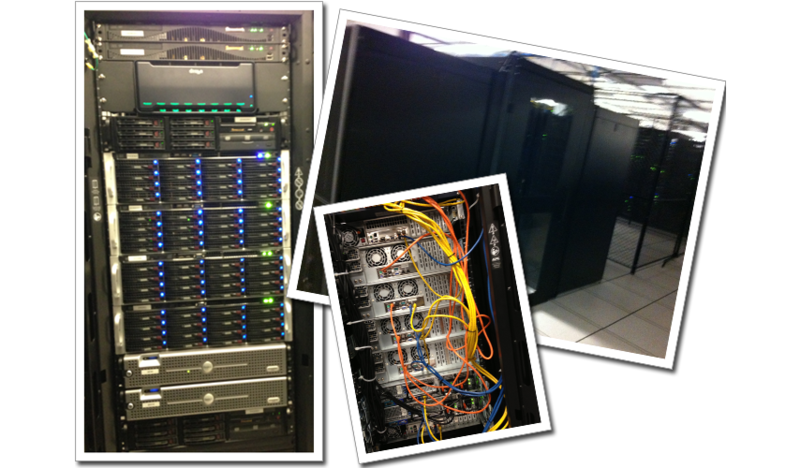 Our Dallas colocation datacenter facilities will accommodate your full cabinet, half rack, or single server. While other Dallas datacenters will only accept specific colocation installations, or lock in to long term commitments, we offer the most flexible Dallas colocation packages available.